With 2018 now finally here, you may be wondering what the year has in store for you. Or maybe you are more interested in just getting weekly or daily updates on what lies ahead. However, you prefer to receive astrology-based predictions, there are a number of Android apps which are designed to assist. In fact, there are quite a number of them now available on the Play Store and all come with different and unique aspects. 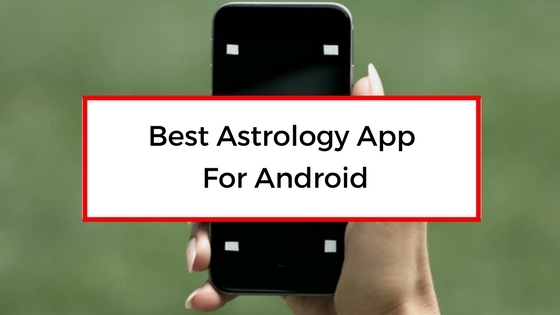 To help you narrow down the list, below are ten astrology apps for Android that are worth checking out. Starting off today’s list is Complete Astrology & Zodiac. For those looking for an all in one type of app then this is one worth checking out. As well as your daily horoscope, you can also learn about your birthstone, ruling planet and other birth-related aspects.